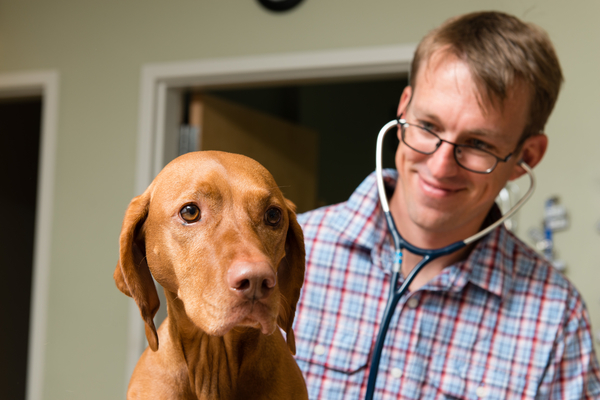 Pets suffering from severe health problems or injuries may be referred to a veterinary surgeon; in today’s veterinary blog we discuss how a board certified veterinary surgeon could benefit your family. Pets—similar to people—can suffer from a wide spectrum of illnesses or injuries, some of which are best treated with a specialist. If your pet is referred to a WestVet Board Certified Veterinary Surgeon, rest assured that he or she will receive the highest level of surgical care available. A surgeon will review the history of issues your pet is having, perform a thorough physical examination and based on this information make recommendations for diagnostic tests and treatment. 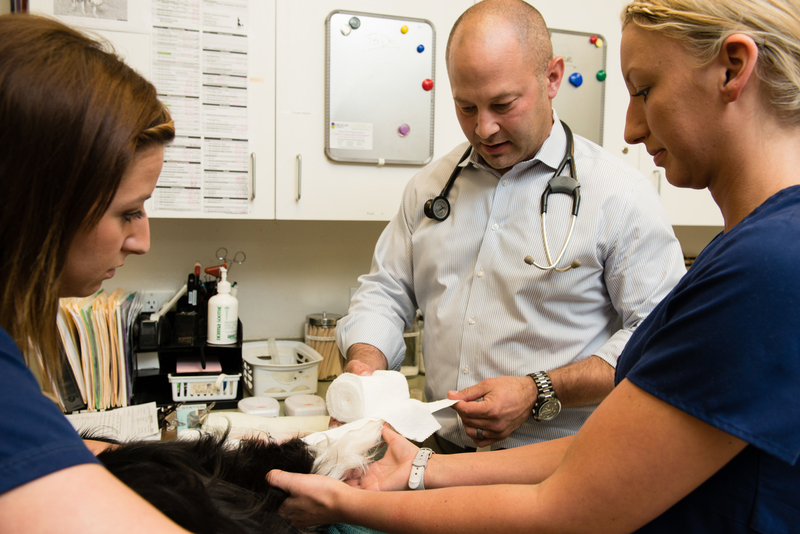 Our surgeons work closely with family veterinarians before and after surgery to ensure continuity of care for your pet. A Diplomate of the American College of Veterinary Surgeons (DACVS) or board certified veterinary surgeon is a veterinarian that goes through extensive training consisting of a one-year internship and 3-year surgery residency program following veterinary school. They then must publish a research article and pass an extensive board certification exam. Only on completion of all of these steps can someone be called board certified or a “Diplomate of the American College of Veterinary Surgeons.” Board certified surgeons are designated with “DACVS” behind their name. The WestVet surgeons (Drs. 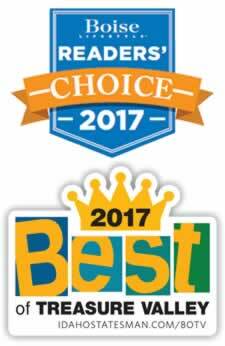 Brourman, Murphy, and Chandler) are the only small animal board certified surgeons in Idaho. Consultation with a WestVet surgeon is by referral only. If you have any questions regarding surgery for your pet, contact your family veterinarian. You are here: Home » Blog » What is a Diplomate of the American College of Veterinary Surgeons?